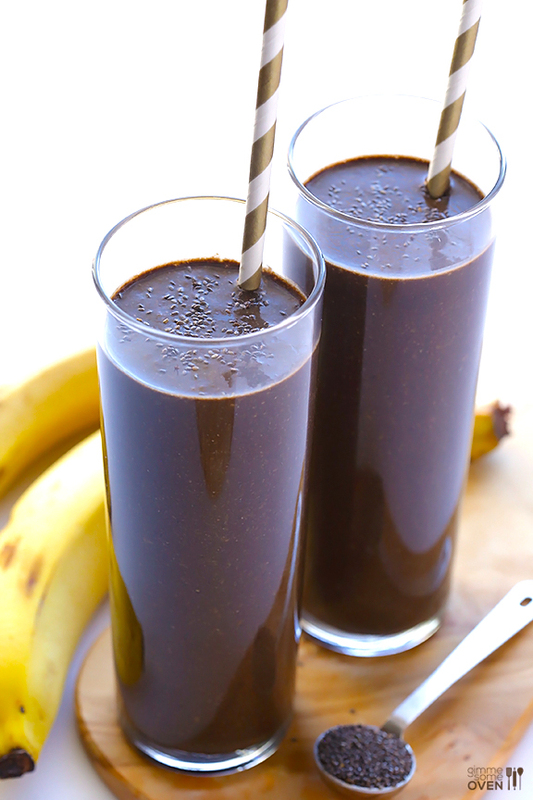 This chocolate chia smoothie recipe is a wonderful, health filled way to start the morning. It also tastes awesome and is great for kids too! See the entire recipe and directions at Gimme Some Oven. Chia seeds are a great source of omega 3 fatty acids, and this is an easy and delicious way to eat them!